A common question that homeowners ask their local HVAC company is whether they should repair or replace their furnace or air conditioner. While all recommendations will vary based on the age and condition of your appliance, there are some general suggestions that apply to everyone. 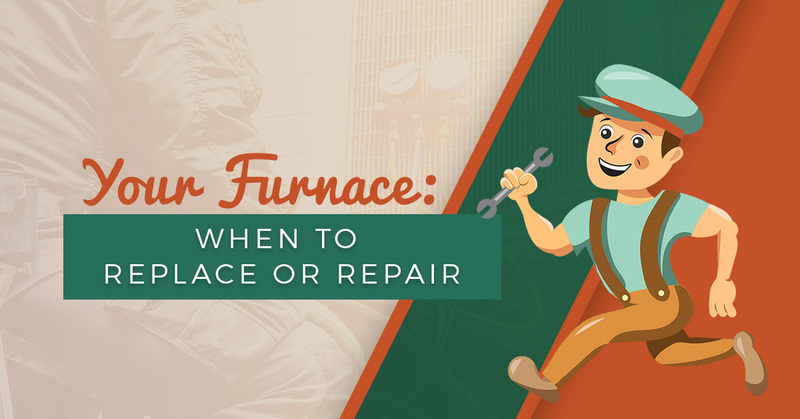 Follow along in today’s post as we discuss some of the things to consider when you are debating repairing or replacing your furnace. A typical furnace that has routine maintenance performed regularly will last approximately 15 to 20 years. A general rule of thumb when you are contemplating repair versus replacement is how close to the end of its expected lifespan it is. If your furnace is more than 10 years old, you should then compare the cost of repair versus the cost of a new one. If the repairs are less than 50 percent of the cost of replacement and will extend the life for at least five years, opting for the repairs is likely the best option. However, if the repairs will only extend the life through the season and during which, your furnace will have to work harder, it may be worth it to just replace it. If the furnace is approaching the 20-year mark, you are probably better off investing the repair money into the cost of a new furnace. What color is the burner light? A healthy furnace burner flame should be a brilliant blue. If the flame is yellow or flickering, this is a sign that your furnace may be leaking dangerous carbon monoxide. If your furnace has soot, rust, or water around or inside it, these are also indications that your flame is not properly burning and releasing carbon monoxide. If this is the case, you’ll need to have your furnace professionally inspected and should consider replacing the furnace for a new, properly functioning one. This is also why it is important to inspect your furnace regularly and to install a carbon monoxide detector at outlet-level near the furnace. How much is it used? One big consideration is how much is your furnace used? While the average life expectancy for a typical furnace may be between 16 and 20 years, for furnaces that are used excessively, they may not last quite as long. Generally, Missouri experiences five to seven months where households may run their furnaces. If you have pets, your home is exceptionally dusty or dry, or you run the furnace more than the average household, you can expect to shave a few years off of the expected length of time your furnace will last. If your household falls into the “more than average” use home, consider replacing over repairing closer to 10 to 12 years. 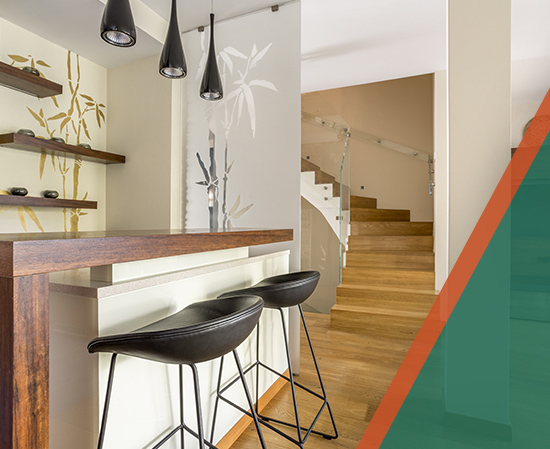 When you are debating between repairing and replacing your furnace, there are a number of things you’ll want to consider. You can also seek the advice of a trusted residential heating professional. Be wary, though, of the motivation behind the suggestion. If you are talking to a furnace salesman, of course it won’t matter how simple a repair would be or how old your furnace is, they are sure to recommend replacement! At Comfort Pros Heating and Cooling, we are founded on a commitment to providing honest service with integrity and will offer you the most practical solutions. Contact us for your free estimate today!